Ready to record when you are! Record your interviews when and where you need to be! Remote Start-Stop from your PC. Record offsite with your PC Laptop. V2 records two HD camera views in each room and captures up to five hours of High Definition video on 1 DVD! See V2 in action. Request a demo today! The digital interview room recording management system for Forensic Interviews. V2 Advocate is the counterpart product for children’s advocacy centers, where a critical action or interview needs to be recorded.  V2 Advocate’s user-friendly technology allows Forensic Interviewers to focus on victim’s interviews without distraction — yet have peace of mind, knowing that recordings will be automatically stored and secured after each session. The digital interview room recording management system designed specifically for Law Enforcement. V2 Shield was created for the detective. Interview recordings are equiped with state of the art watermark technology for evidence integrity.  From the beginning to the end of a custodial interview, V2 Shield is a complete interview room recording management system designed specifically for the needs of Law Enforcement. Its easy-to-use interface, intelligent management system, and tamper-proof Evidence Locker have made it a proven resource for Police Departments and Sheriffs Offices around the country.